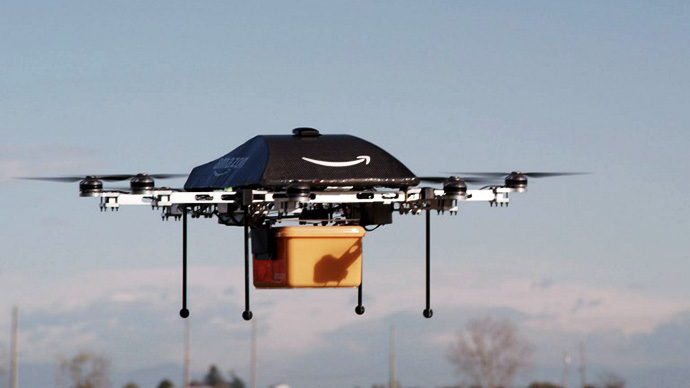 ​Internet retailer Amazon is serious about wanting to ship packages using unmanned aerial vehicles, and now the company is asking federal regulators in the United States to help make drone deliveries a reality. 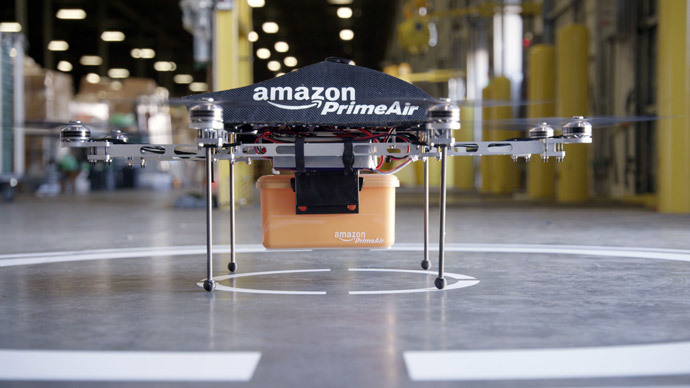 Already, according to the letter, Amazon is in the midst of developing aerial vehicles that travel over 50 miles per hour while carrying 5-pound payloads — nearly nine-out-of-ten of the product’s currently sold through Amazon’s traditional service. 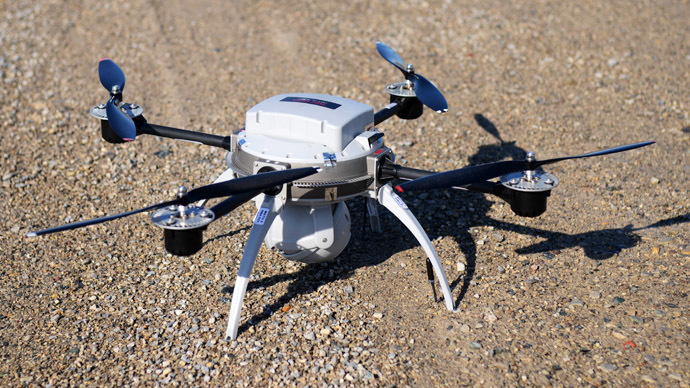 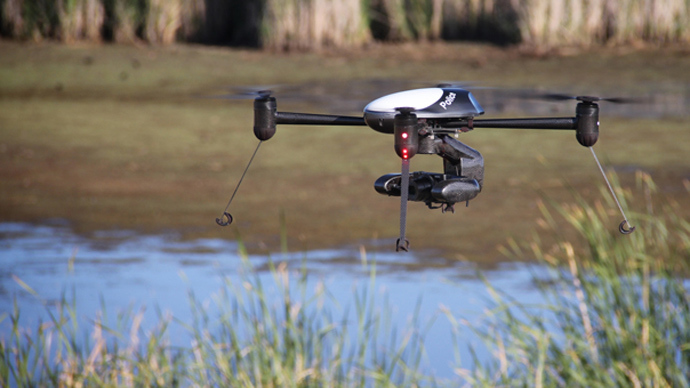 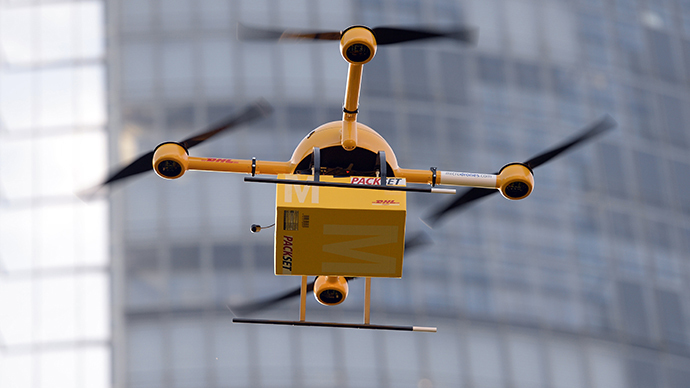 Next, the company wants to test its drones so it can follow through with its plan of being able to deliver packages by air to customers in 30 minutes or less.